There are increasing calls for the use of quotas, both within technology companies and on Boards in general, to bring corporate demographics into line with the societies we serve. This is one of several options to consider. What do you think when you read the quote above? Measure & track – if the trend reported by Melinda Gates surprised you, regularly review statistics on your own company and ask if what you have is what you want. If your norm is not what you expected (or want), ask why it is the case and what is being done to change it. Shifting the dial is an active not passive activity. 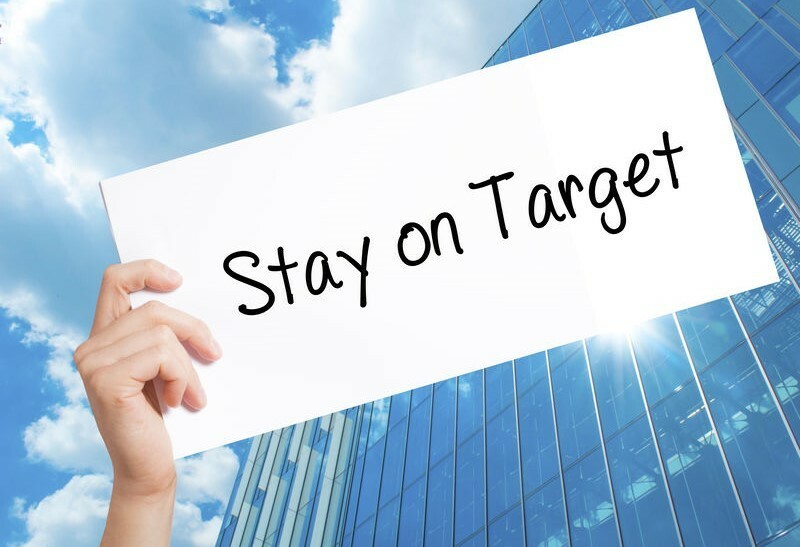 Set targets & monitor progress against them – if you thought of a number above 18% to aim for, set one for your own organisation. Be realistic, be clear on why it’s the target, set a time frame and have a plan. Above all, have a change management plan – this isn’t about putting different b*ms on seats; it’s about changing how you recruit, manage and interact. 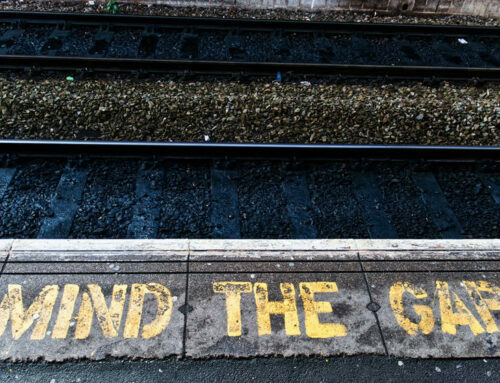 Set a quota & hold managers accountable for delivering the actions required to achieve it – if you saw a number with utterly no reason for not being met (18% could be the starting point) is there a bottom line that you would not accept your organisation dropping below? This is the “no excuses” line whose failure to be met signifies capabilities or behaviours that you are not prepared to accept. By holding people accountable for articulating and delivering action plans, rather than the results you can avoid perceptions of tokenism and ensure that genuine and effective action plans are devised. Who doesn’t love a bit of data? Okay, I might be a tad nerdy, but before you put expectations on yourself and others of what you should be aiming for, take the time to find out where you are. 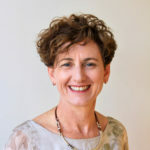 A wonderful company that I worked with several years ago appointed their first female CEO which also made her the first woman on their Board. One of their first conversations was about why there had not been women on the Board previously – this was enough, as it turned out, to initiate change. I am not against quotas per se, but from a change management and leadership perspective I prefer to see measures and targets. If the results don’t come and reasons sound more like excuses, they can be the best option available.